Purchase and earn 750 Points! Made with certified pure and natural essential oils from Australia, Face & Body Massage Cream helps increase metabolism and moisture, as well as delays the effects of aging. 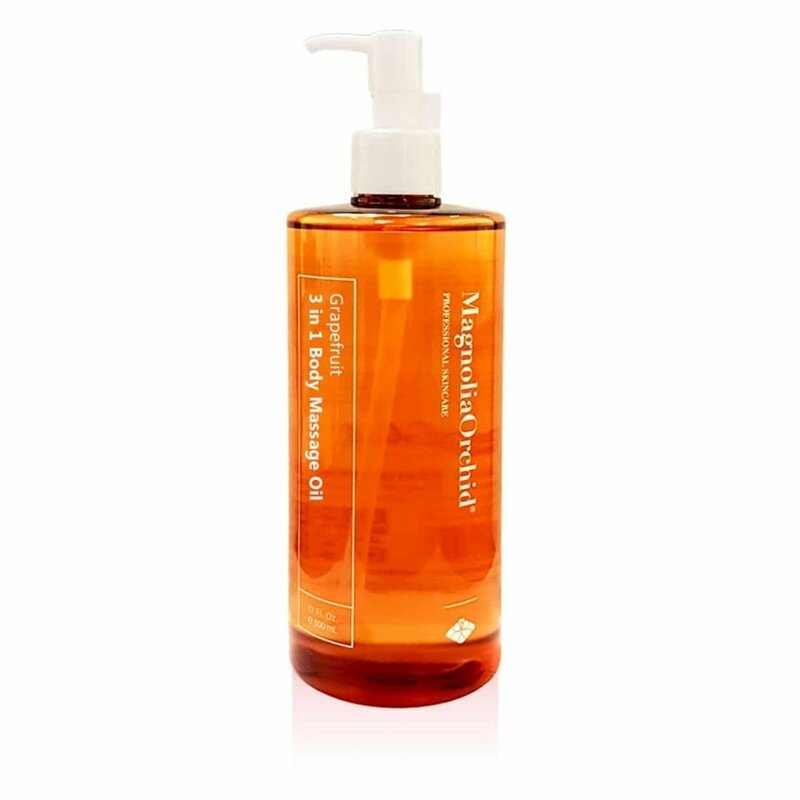 Used in conjunction with massage techniques, it helps to reduce unwanted cellulite, and quickly breaks down fatty deposits that cause cellulite. 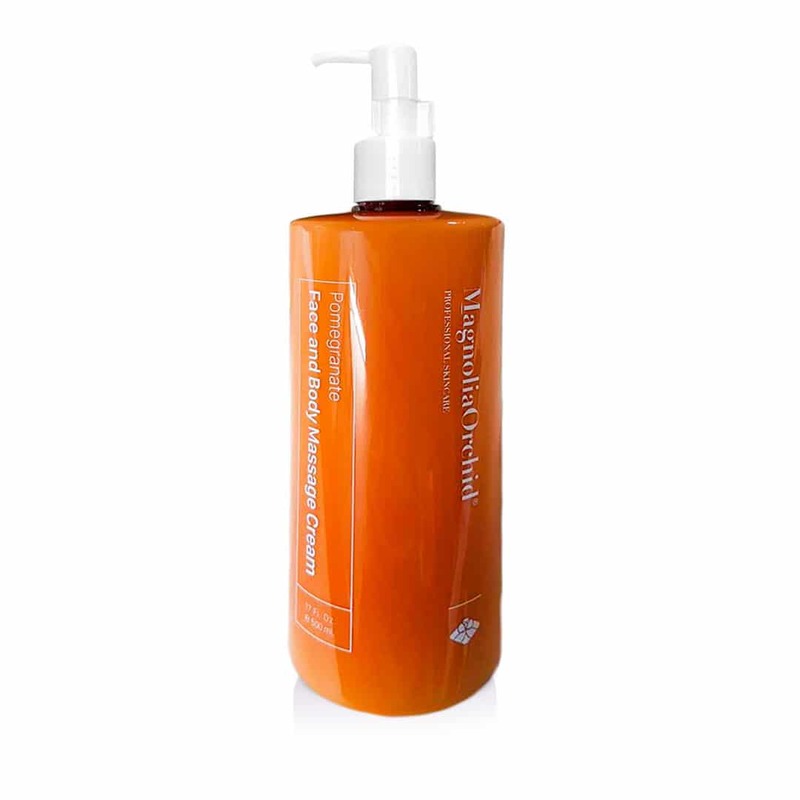 It improves skin tone and while creating a smooth surface and a healthy glow. This soft-touch massage cream exfoliates skin as it removes dead cells and the uneven, hard layer of the epidermis. It contains natural bio-actives that exfoliate, re-texturize, refine, and nourish the skin while hydrating and moisturizing. Used in conjunction with a facial steamer and massage technique, it purges toxins from the skin that are a result of normal cellular metabolism, pollution, and stress. 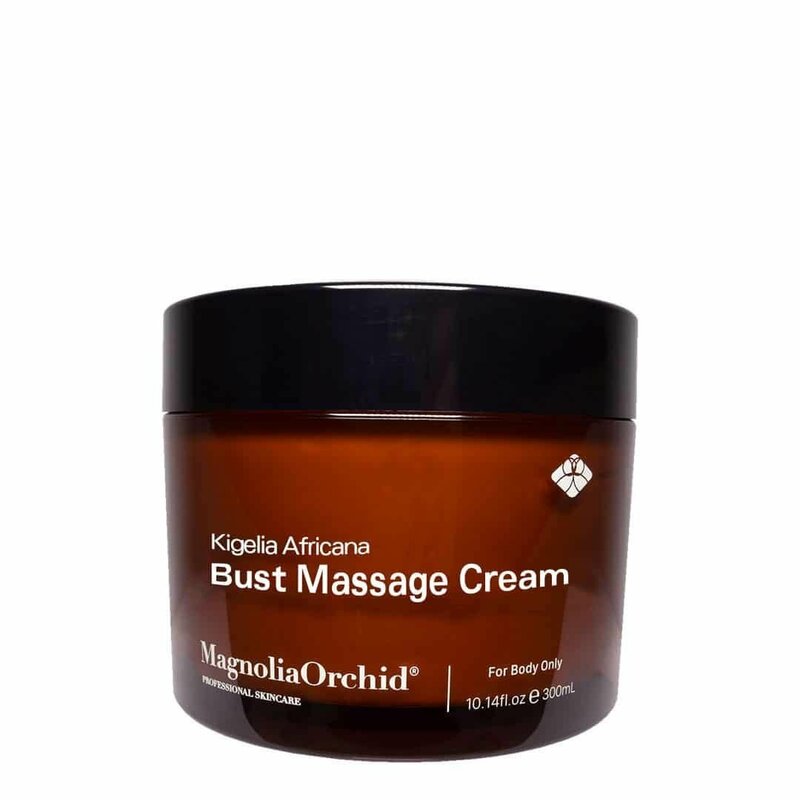 This Face & Body Massage Cream creates a tranquil experience for all the layers of the skin. Massage a generous amount massage for face and body cream all over the face or body until absorbed.